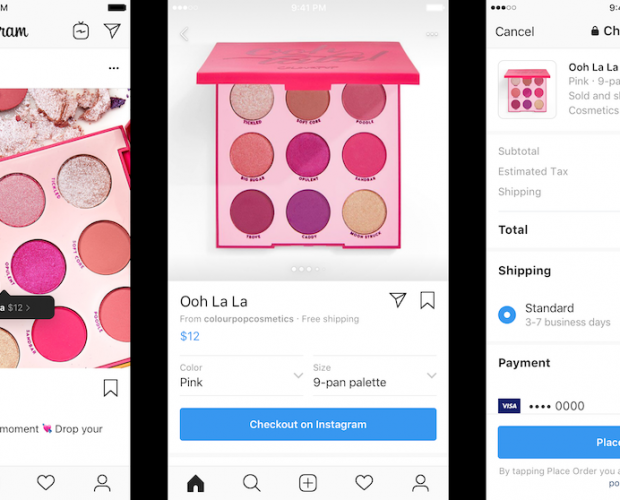 Instagram is expanding its Shopping function beyond the main Feed into its Stories channel, allowing businesses to tag products in their time-sensitive content and enable consumers to seamlessly shop from these posts. 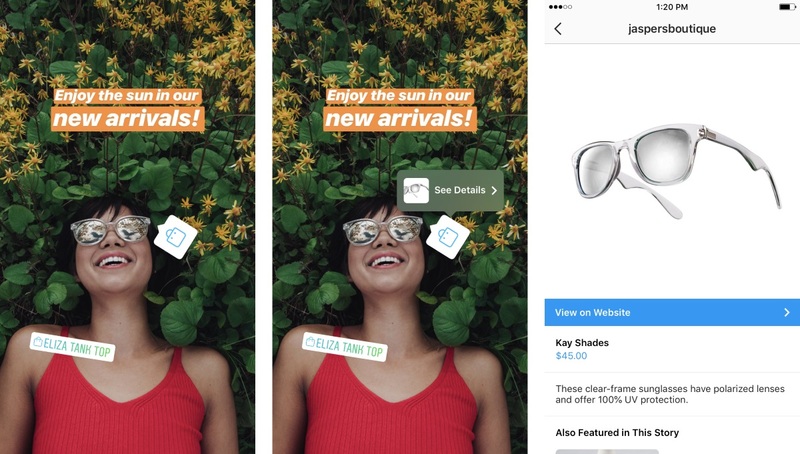 With 300m users accessing Instagram Stories every day, the channel is increasingly important for marketers looking to promote new products to consumers. 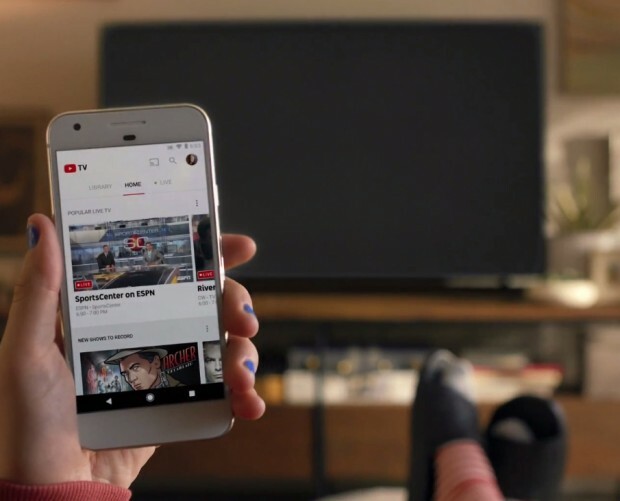 According to a recent survey by Instagram, users said they often watch Stories to stay in the know with brands they are interested in, get an insider view of products they like and find out about new products that are relevant to them. 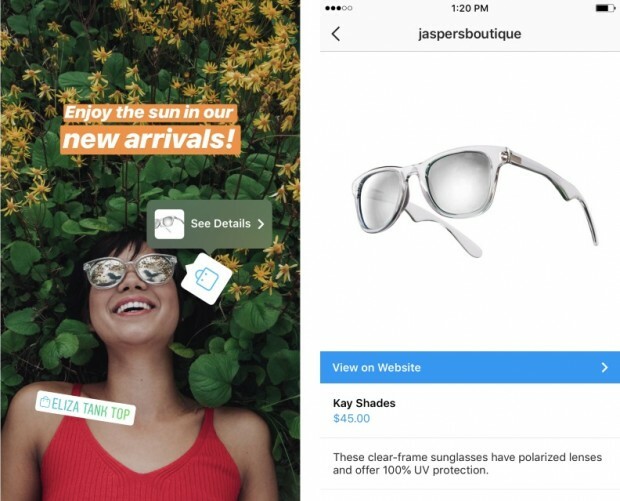 "Instagram isn't just a place of inspiration, it's also a place of action, and we know that inspiration can come from anywhere," said an Instagram spokesperson. 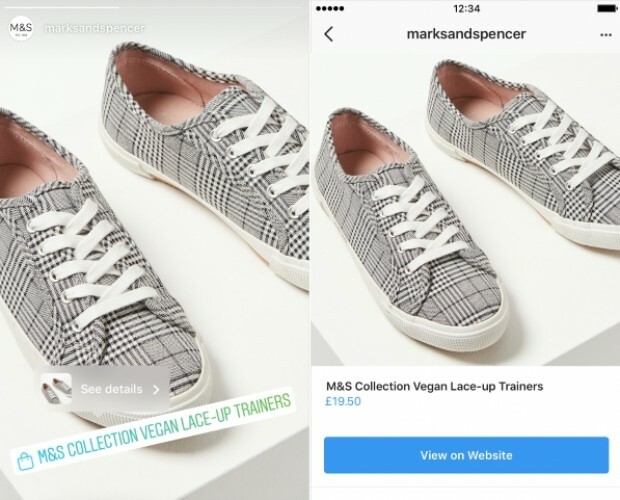 "From Adidas and Aritzia to Louis Vuitton, people have been able to shop from their favourite brands around the world, and now you can shop these businesses in Instagram Stories." 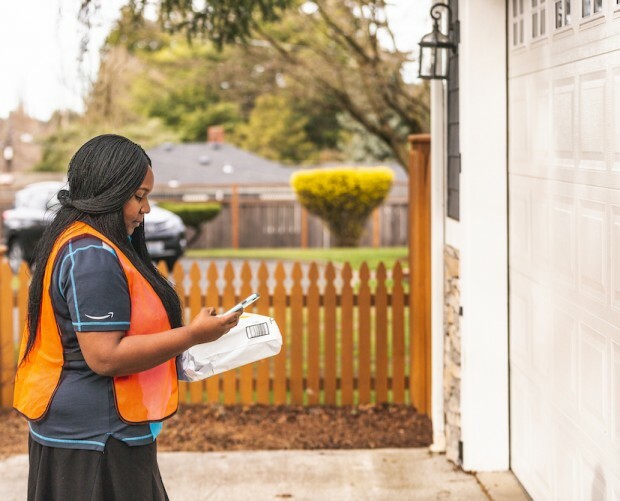 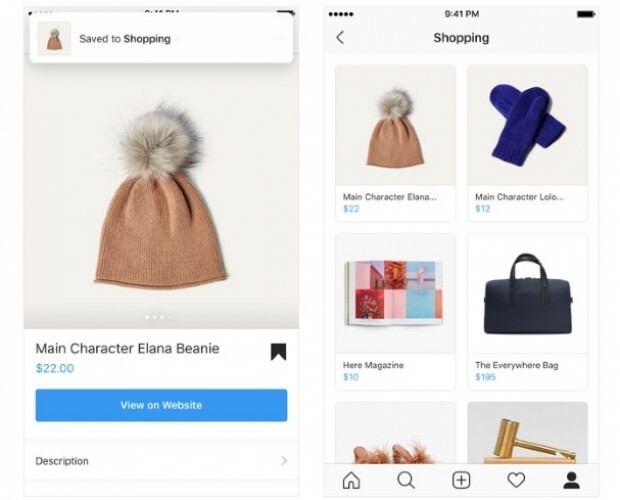 Consumers will be able to see a sticker with a shopping bag icon in shoppable Stories posts, and can tap on it to see more details about the product featured. 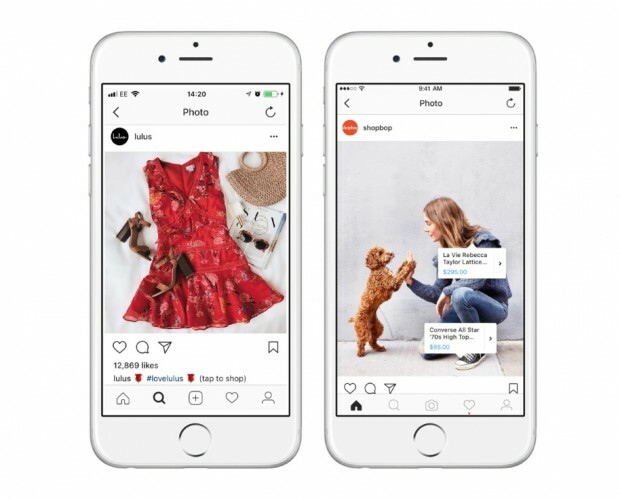 The introduction follows the UK launch of Instagram Shopping in March 2018, which has driven website visits and product orders for advertisers. 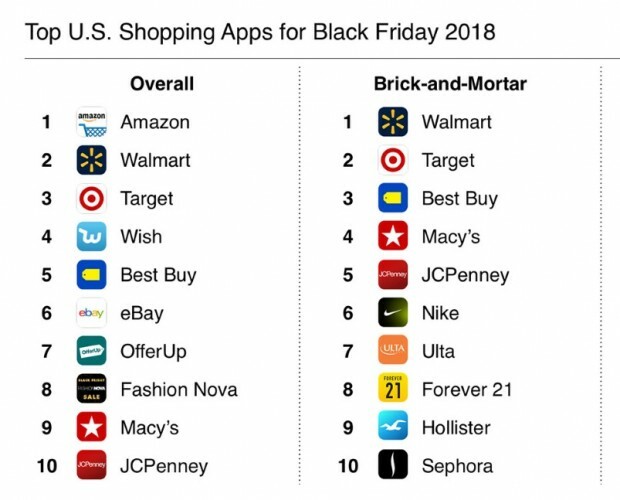 "Shopping on Instagram has allowed us to differentiate between the posts that get a lot of likes vs actually driving sales," said Louise McCabe, spokesperson for luxury retail platform SilkFred. 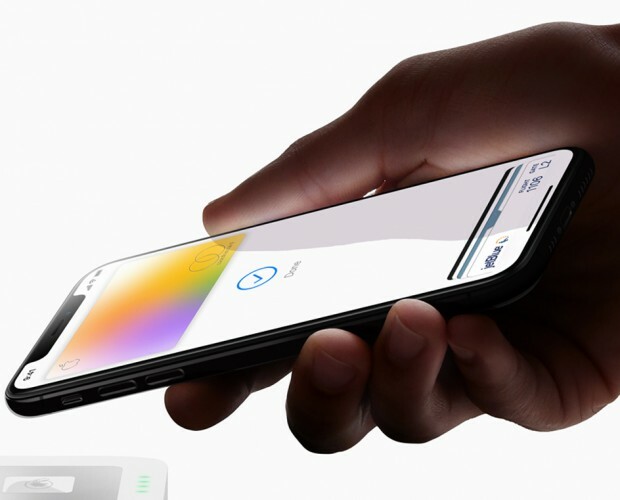 "It has helped us to identify the products that get the most taps to shop, so that we can focus more on those products and drive overall revenue from Instagram."